Dr. Cheung graduated from dental school in 2001. After practicing general dentistry for a few years in the San Francisco Bay Area, she found her passion in working with children. She returned to school and completed a 2 year pediatric residency program in New York. After considering all the cities she has lived in (Hong Kong, Montreal, Toronto, Chicago, San Francisco, New York and Cincinnati) she decided to move back to the bay area. She lives in Moraga with her husband and son. 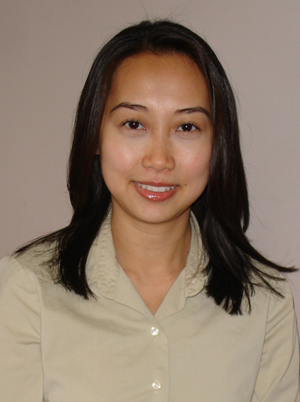 Dr. Cheung is certified as a Diplomate by the American Board of Pediatric Dentistry. She is also a member of the American Academy of Pediatric Dentistry (AAPD), California Society of Pediatric Dentistry (CSPD) and American Board of Pediatric Dentistry.